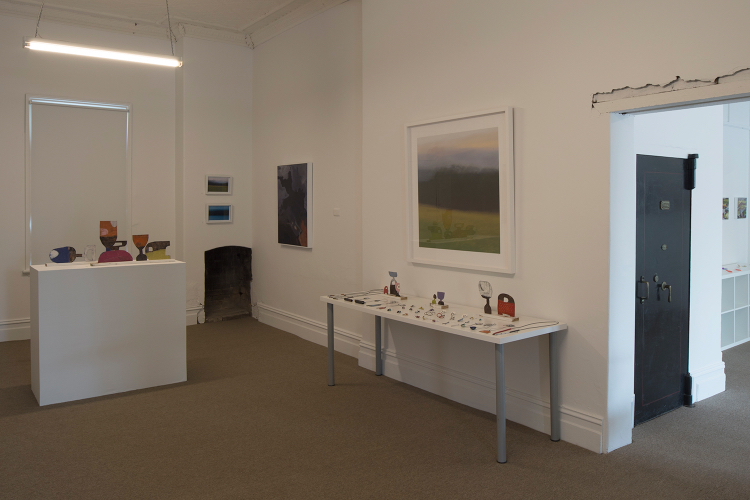 The weekend of the 18th & 19th Nov 2017 is The Upper Hunter Arts Trail Weekend, with galleries from Maitland to Murrurundi taking part. The complete drive should take around two days and audio tours are available on izi.travel/en/app available on the Appstore, Googleplay and WindowsStore. We are running events over the weekend to celebrate being open for 2 months on the Saturday. 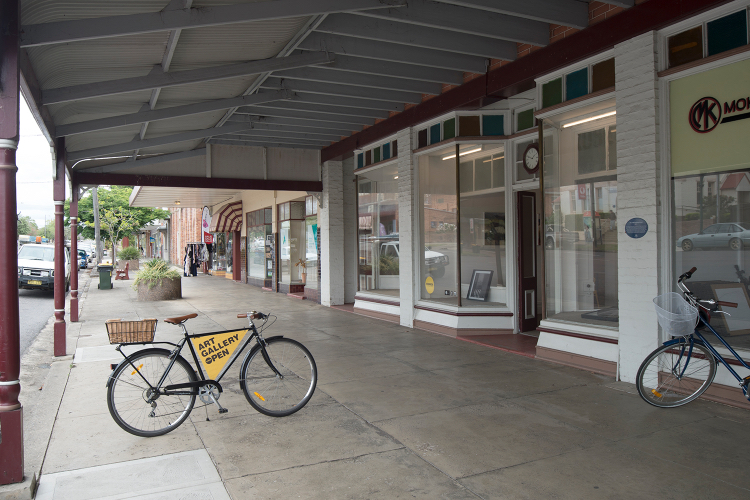 Artist Nicole Chaffey will be here doing an en-plein air painting of the main street of Dungog. On the Saturday evening we have a band Those Jazz Guys playing until 9.00 pm. 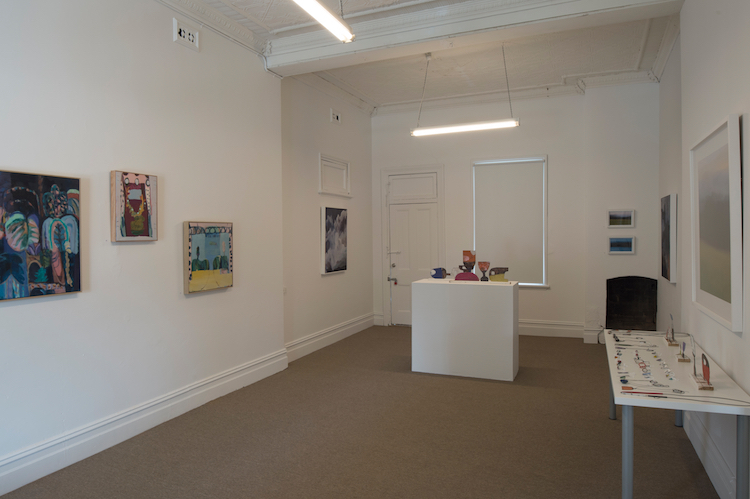 We are currently showing work by three prolific women painters from Newcastle, Nicole Chaffey, Madeleine Cruise and Belinda Street and there will be artist talks later in the afternoon on the Sunday.